PRICE REDUCED!! BONUS OF $1000 to full price offer!!! HEAVEN AWAITS, DON"T MISS YOUR CHANCE!! 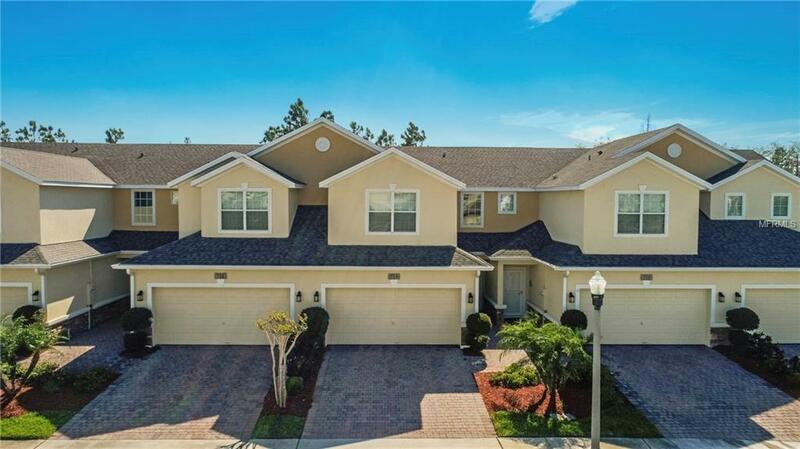 Take a look at this immaculate 3 bedroom, 2 bath Town-home located in the illustrious Woodland Terrace Subdivision in Timber Springs/Avalon, located in East Orlando just off Avalon Park Boulevard. Enjoy the luxurious living in this gated community with amenities that include tennis courts, basketball courts, tot lots, a pavilion and grill stations, and lawn maintenance. The community is close to Top rated schools, YMCA, fine dining and entertainment. The home features an inspiring cathedral style foyer leading into an upgraded kitchen with stainless steel appliances, granite counter-top, breakfast bar, and pantry. The beautifully appointed master bedroom has a large walk-in closet and a gorgeous bathroom to provide a safe haven for pure relaxation! This is the retreat from the grind of everyday life that YOU dream about. Dont miss your opportunity to tour this celestial masterpiece of living. Schedule your visit today!